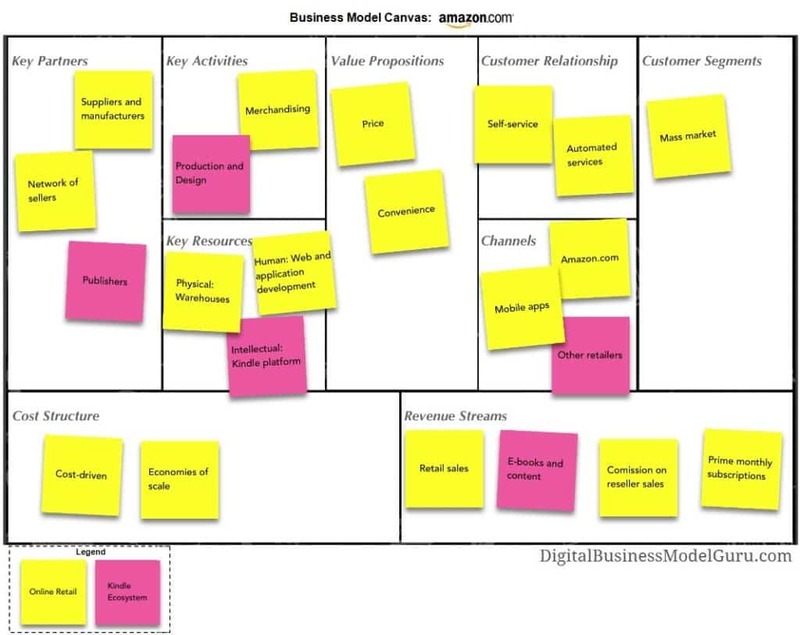 Why Businesses Worth Millions Are Built With Efficient Systems - Organising Works! The best companies in the world, are built by design, with highly efficient systems. That is, they are built with specific ways of taking action in order to get specific results. This could mean incorporating procedures, processes, or methodologies. Businesses that are worth millions would not enjoy the success they do if they did not put efficient systems in place. Take Walmart. With an annual revenue of $134,4 billion (in 2016), they make more money than any other company in the world. Furthermore, they stock products that are made in more than 70 countries, have over 11,000 stores in 27 countries, and on average, manage an inventory of $32 billion. To accomplish all this successfully, they’d need to incorporate methods of organisation. And they did, from the get-go. In fact, many universities teach about Walmart’s infamous supply chain with its many triads of global suppliers, warehouses, and retail stores behaving almost as if it were one single company. Whatever you may think of their food, McDonald’s is the most successful restaurant chain in the world. Ray Kroc, the founder of McDonald’s restaurants, created the McDonalds System on which the entire chain was built. His vision was unique: to provide food of high quality and which would taste the same everywhere. And it does, because franchises follow strict standards and processes in order to achieve that goal. At the root of McDonald’s success, are efficient systems. Amazon is another efficient systems giant. It’s the largest Internet retailer, is listed as one of the top 50 money-making companies, and is one of the fastest growing companies in the world. While large conglomerations may see the value of systemizing their businesses, retail companies specifically like Amazon, depend on efficient systems as the core of their businesses. With Amazon’s reliable refund process for instance, customers are confident of buying online, because they know they can send goods back if they are not satisfied. Remove that process alone, and Amazon would not be the thriving company it is. Many a business has declined under the weight of Amazon and Walmart. Sears used to be the go-to store in America. In terms of domestic revenue, Sears was the largest retailer in the United States until 1989. Before the advent of technology, their processes worked just fine, but once they started getting competition from companies with newer, automated processes, they failed to adapt. What used to be America’s most popular store has been reduced to a struggling home and appliance goods market, just a sad speck of what it used to be. The fact is, that efficiency is a necessary component of successful companies. As for the smaller business, efficiency is vital for getting more done in less time, improving customer satisfaction, avoiding costly mistakes, having more control, knowing where you are going, and providing consistency. It’s interesting that The E-Myth states that the primary business system that drives all others, is the values of the founders, and that owners should start by bringing out those values in themselves and documenting them. Ideally, even if the size of your business by no means matches the turnover of the conglomerates, as the owner of your business, you should be implementing efficient systems in order to grow. Systemising your business is one of the most worthwhile and impactful strategies you can put in place. Start up’s are becoming more and more innovative and automated and their customers love it, act now before your business becomes a statistic. 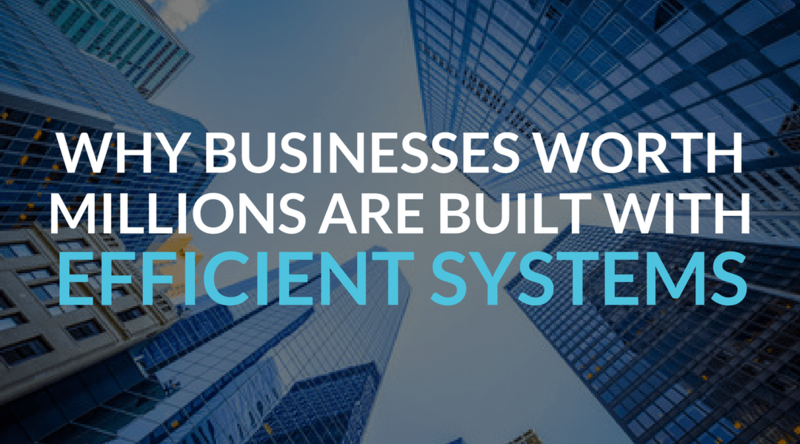 Find out more about what systems can do for your business. Read Previous Article: What is a Brand Style Guide and Why is it Important?